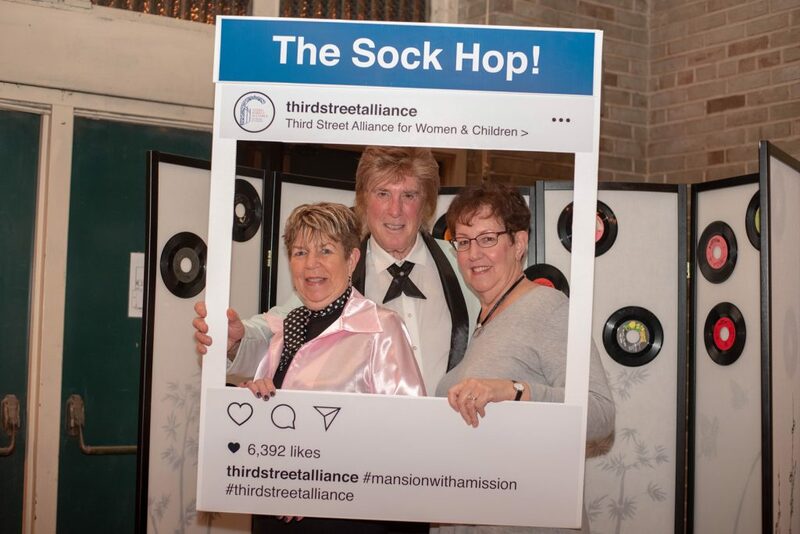 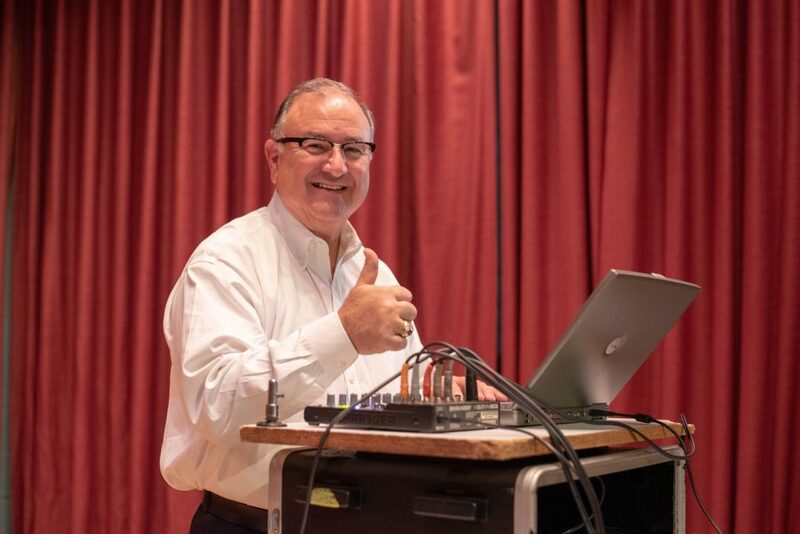 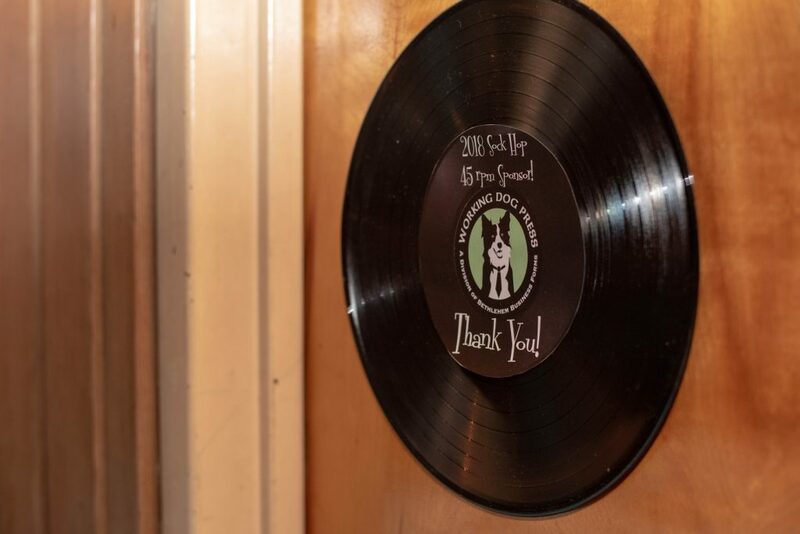 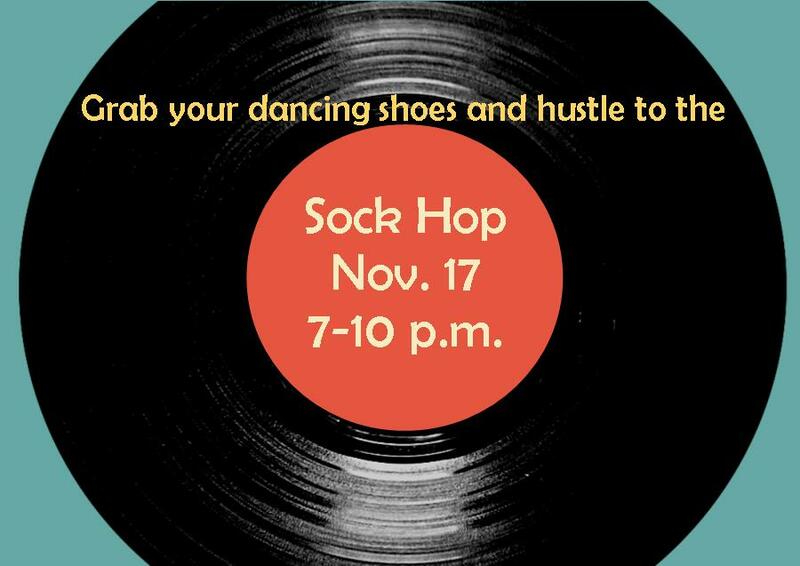 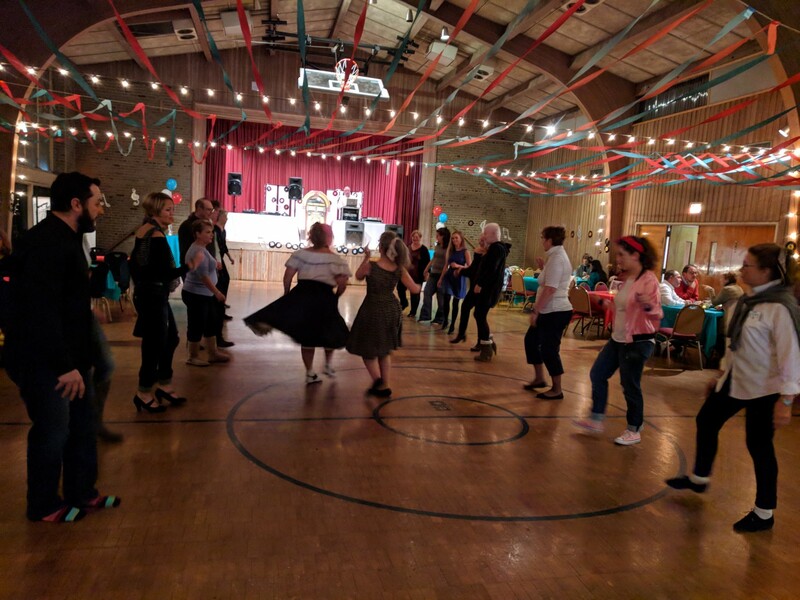 Thank you for attending the 2018 Sock Hop! 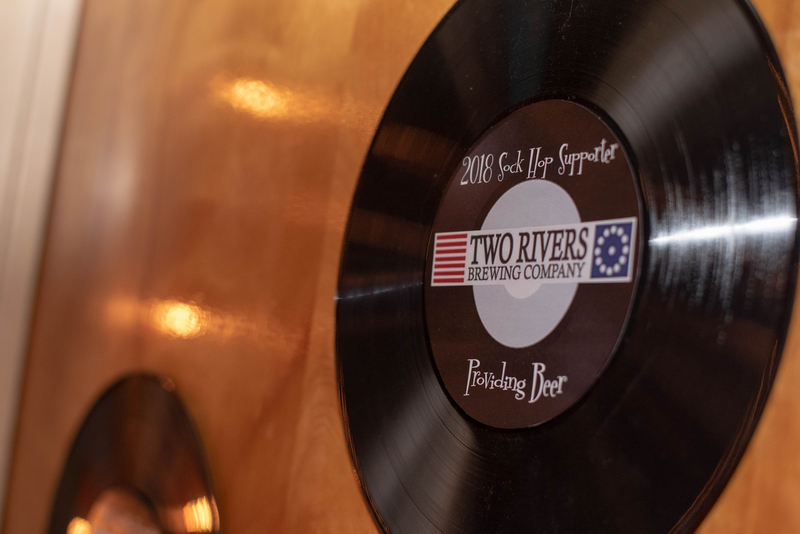 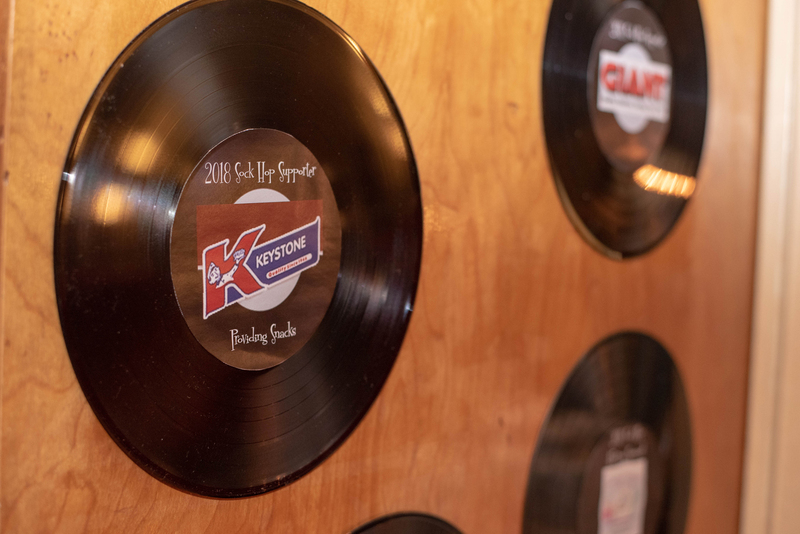 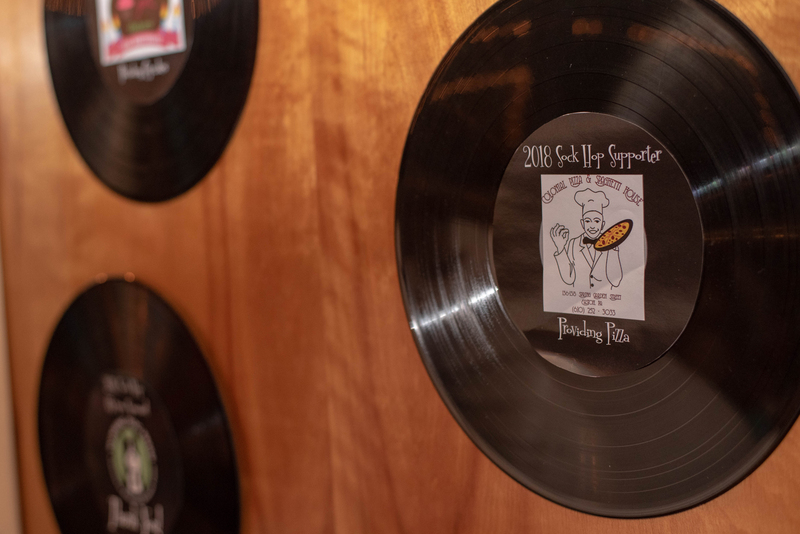 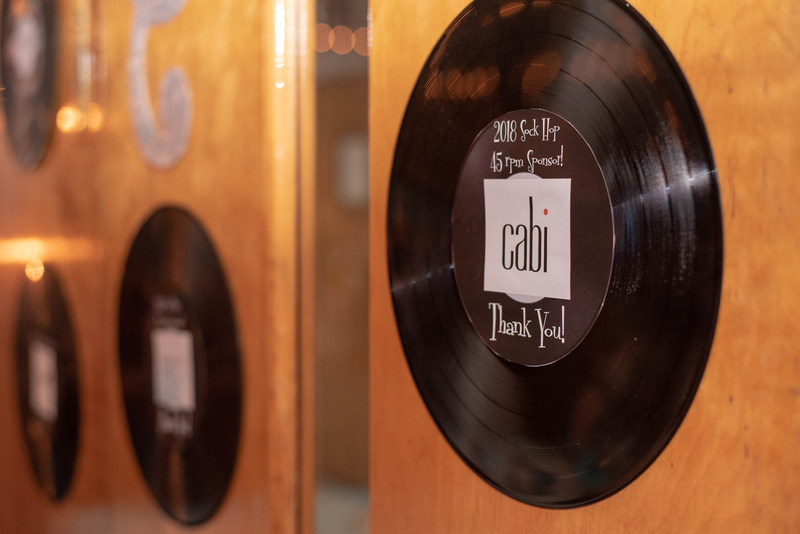 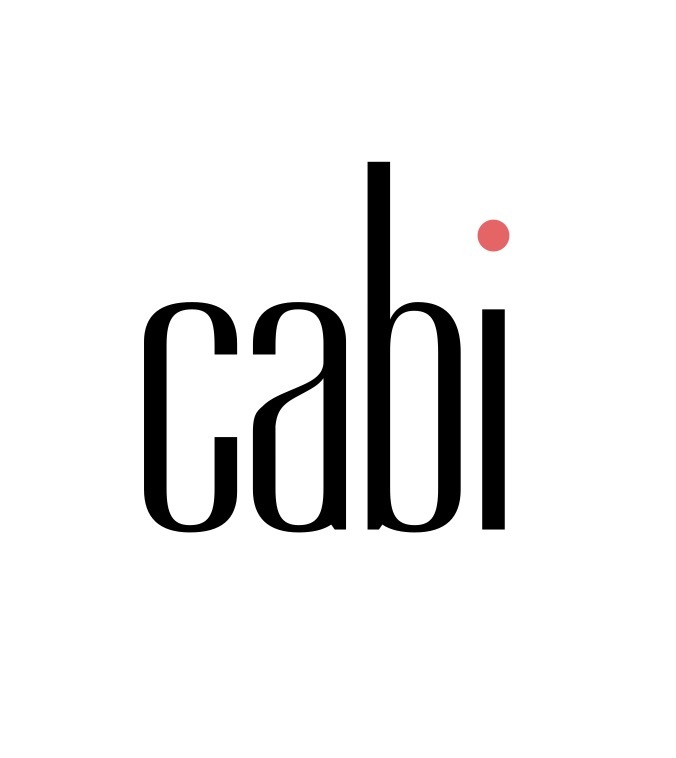 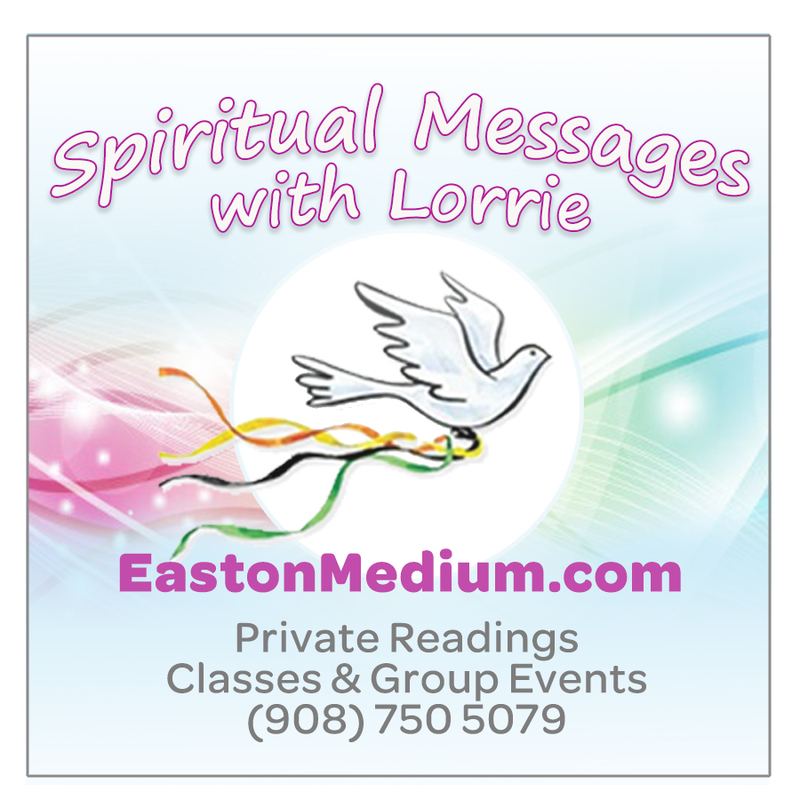 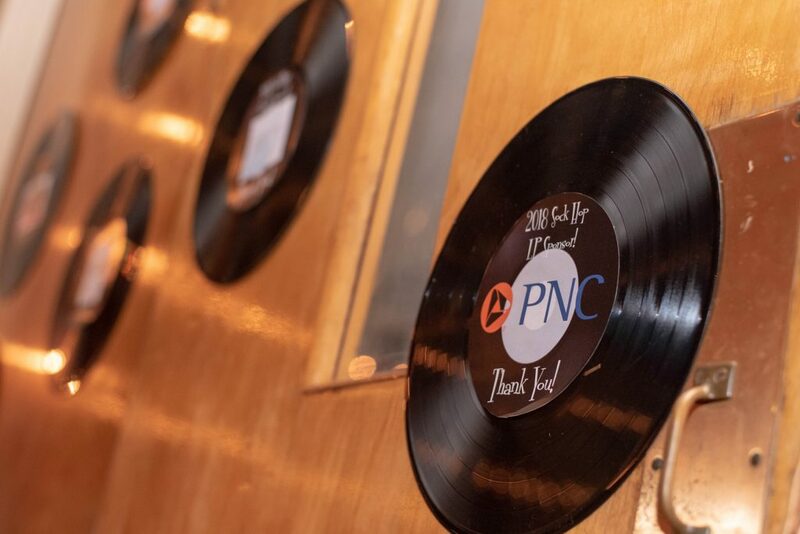 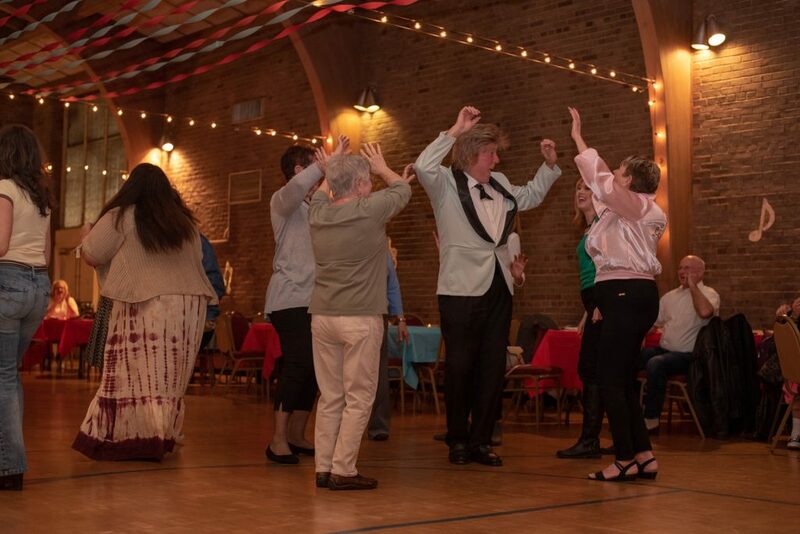 Check back for information regarding the 2019 event! 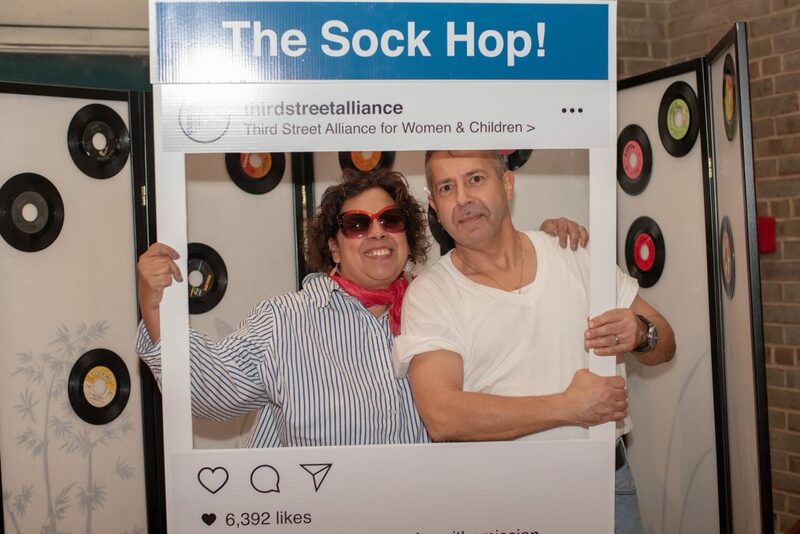 Thank You to our 2018 Sock Hop Sponsors! 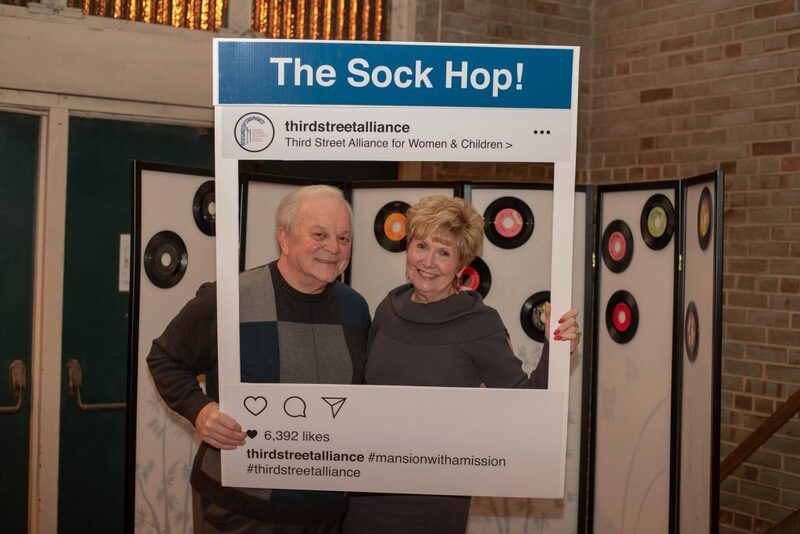 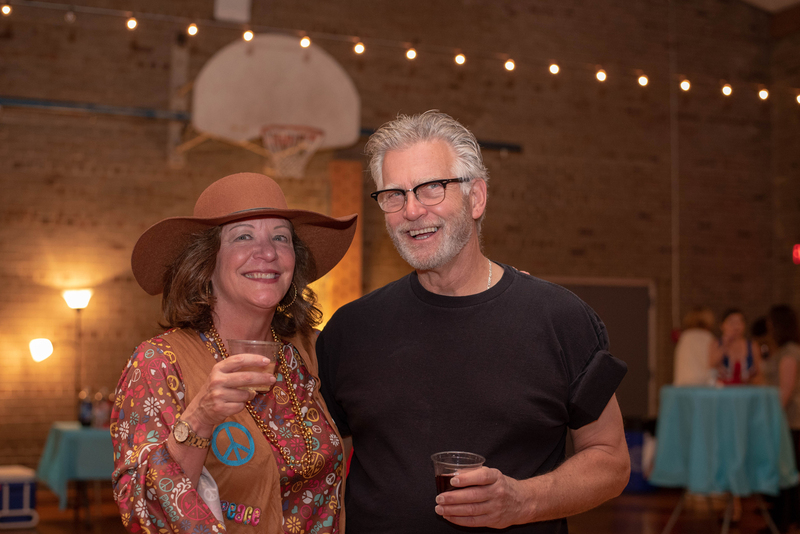 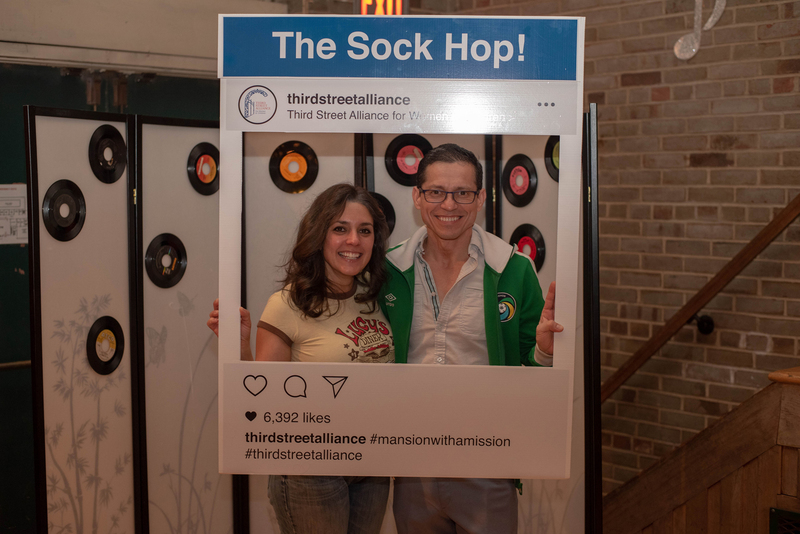 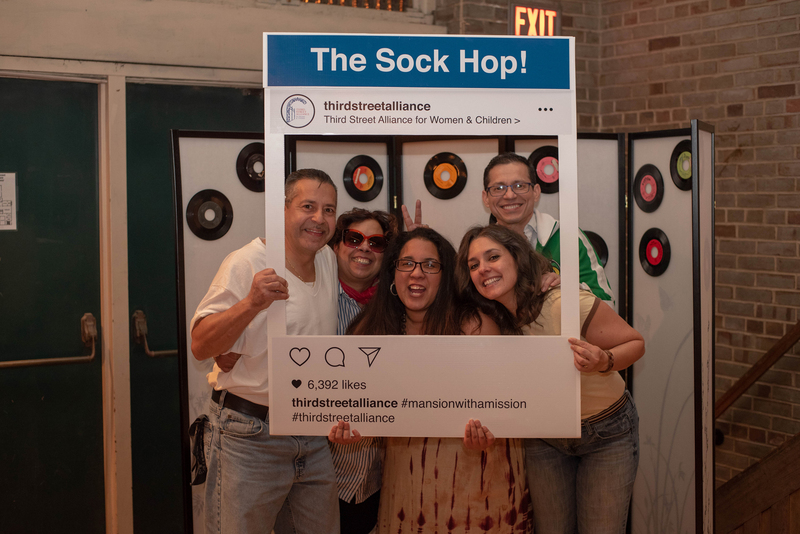 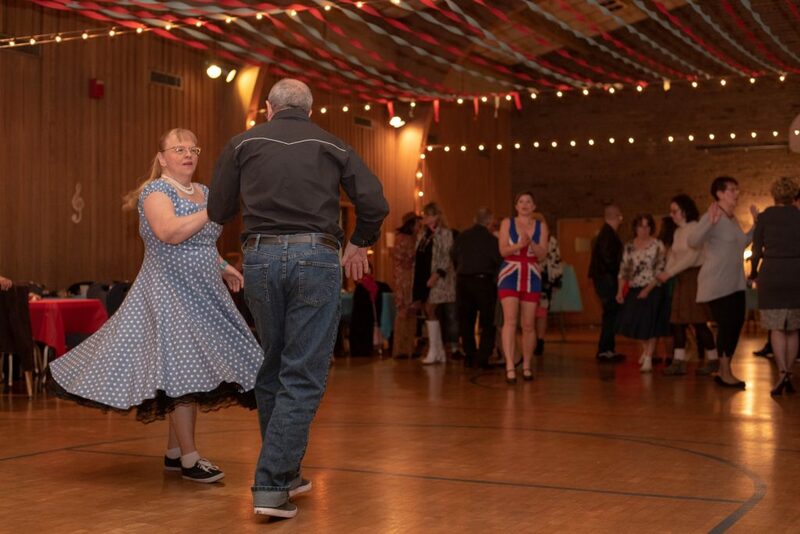 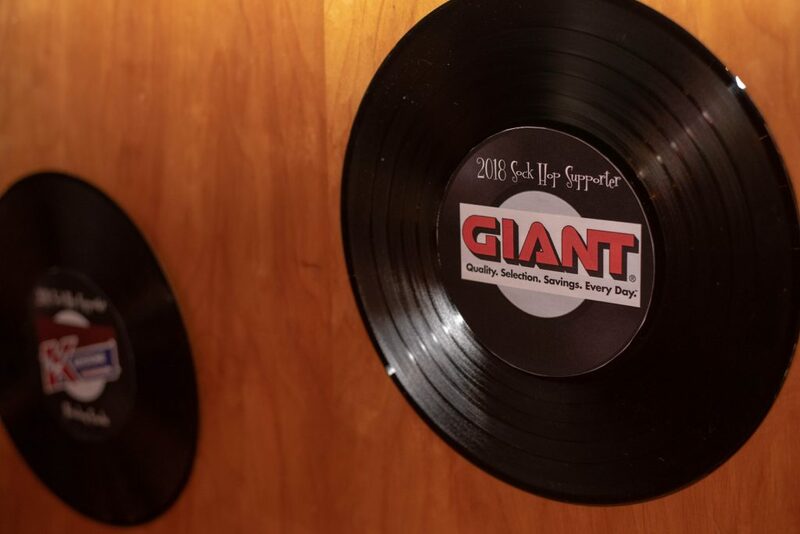 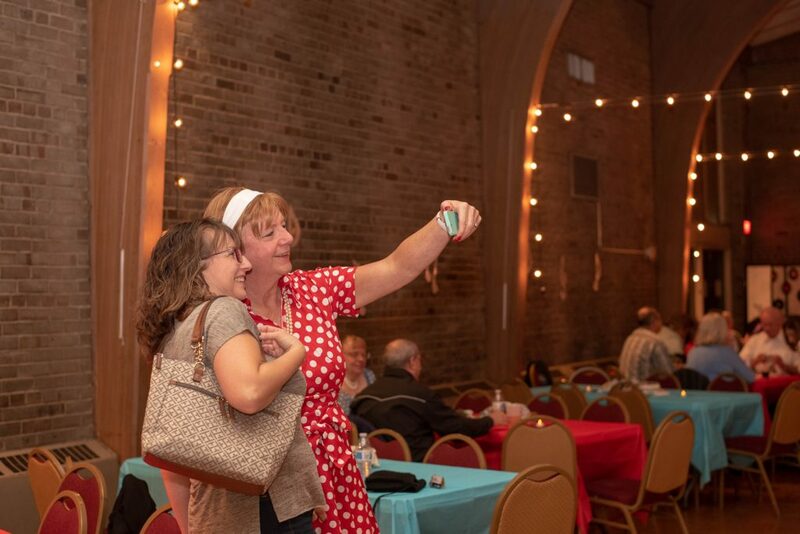 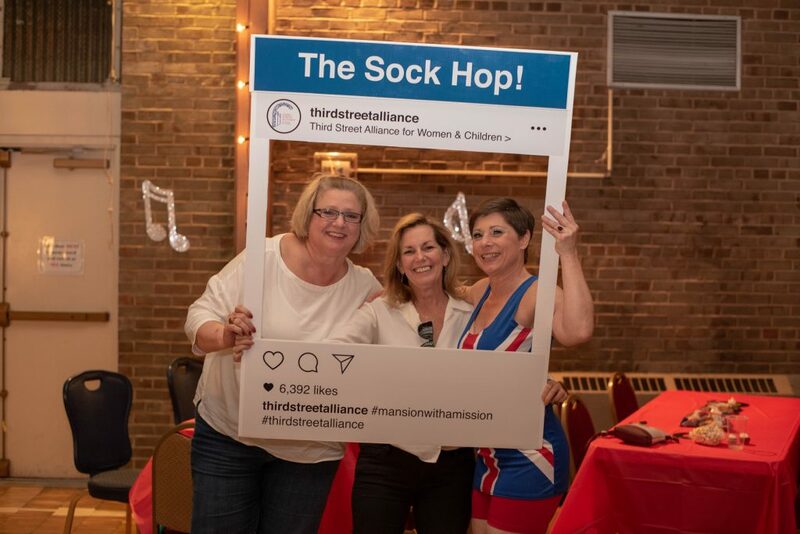 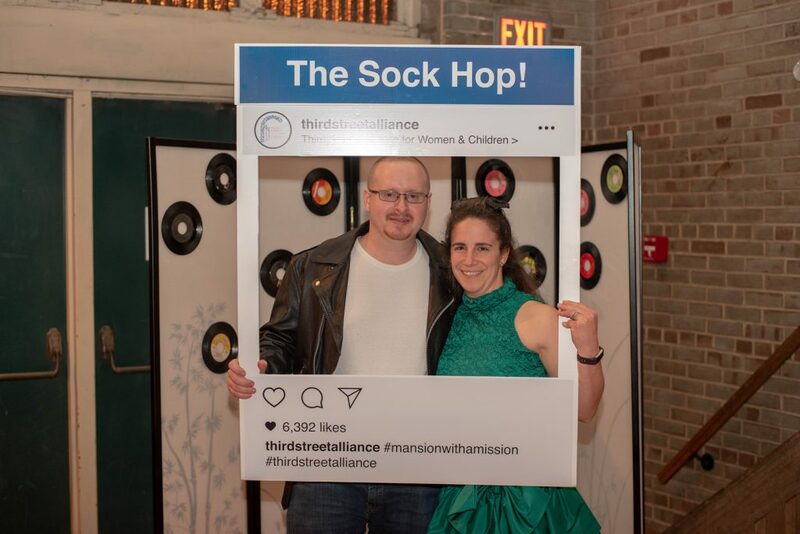 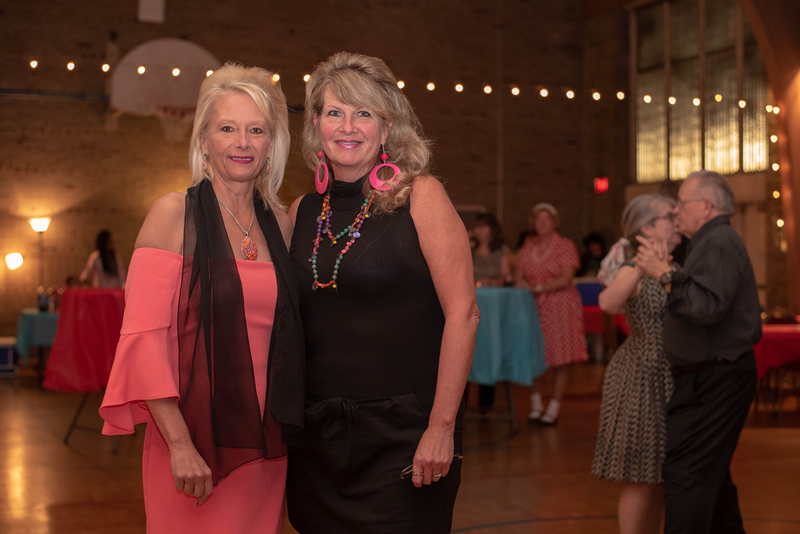 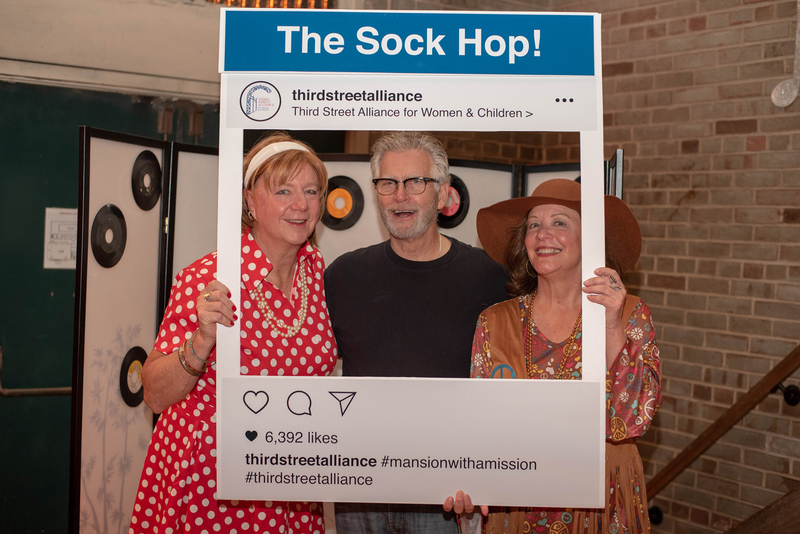 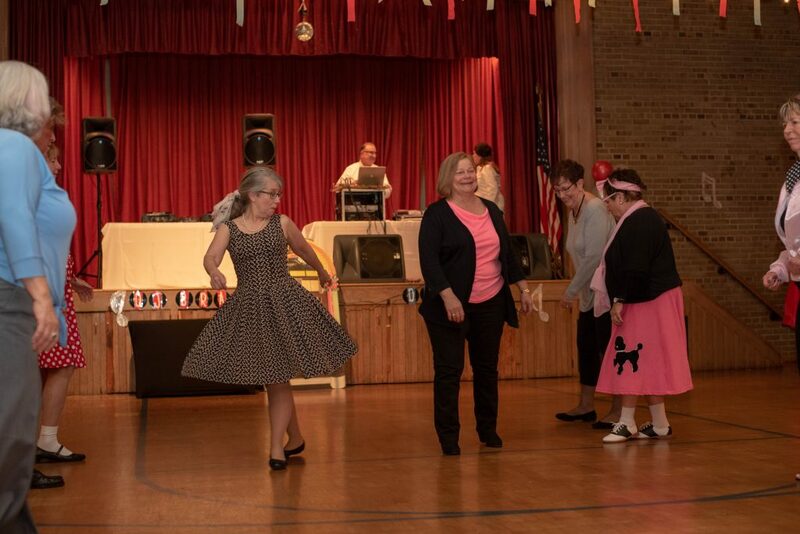 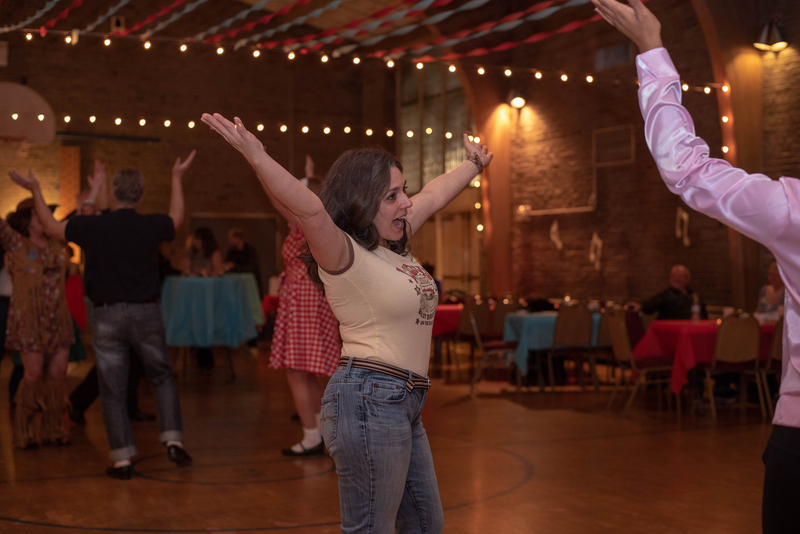 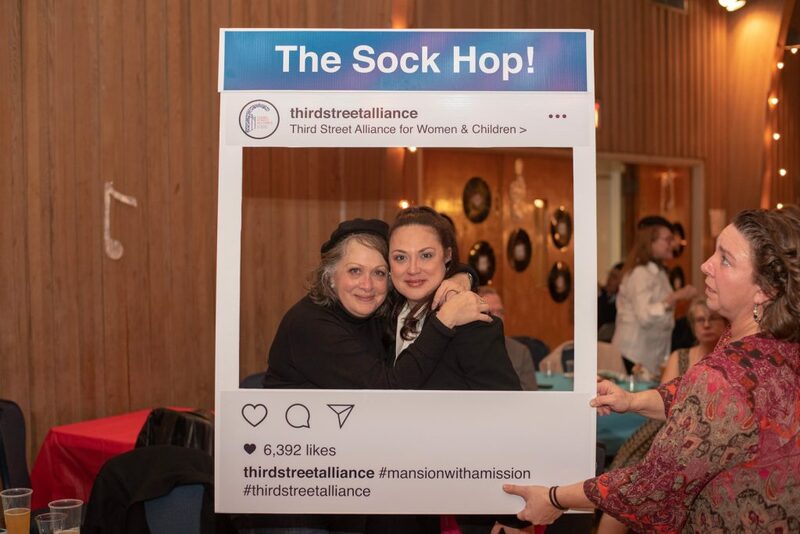 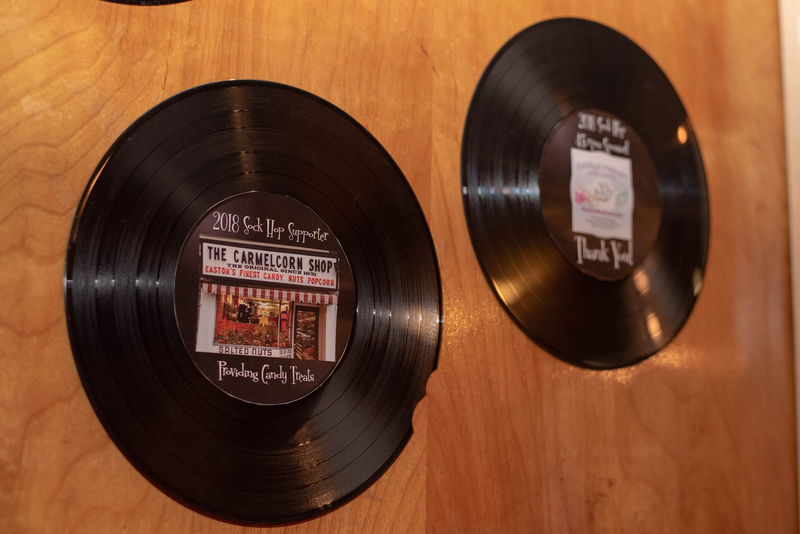 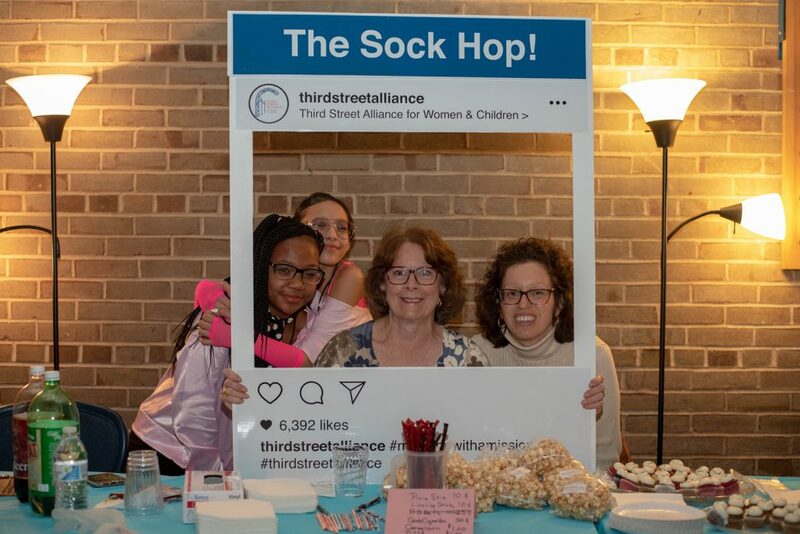 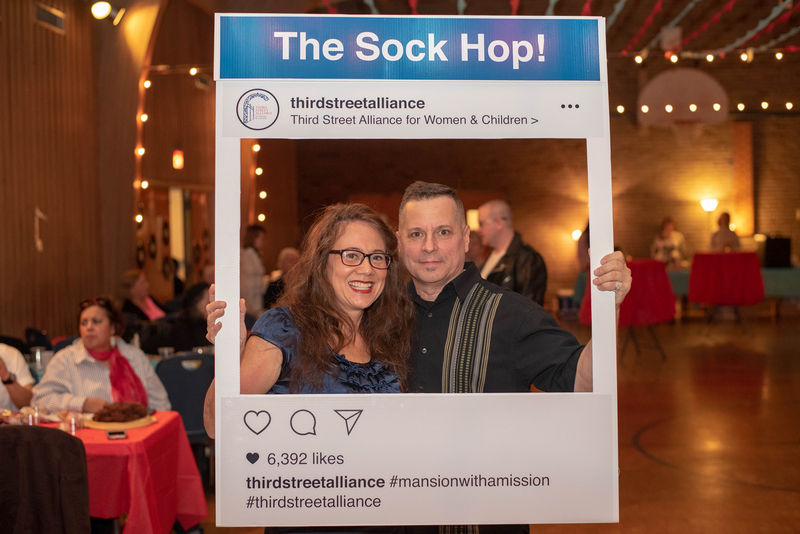 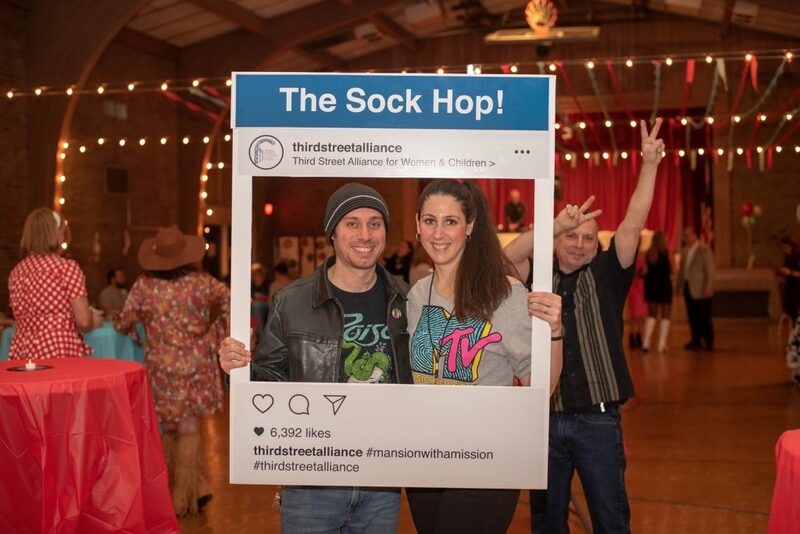 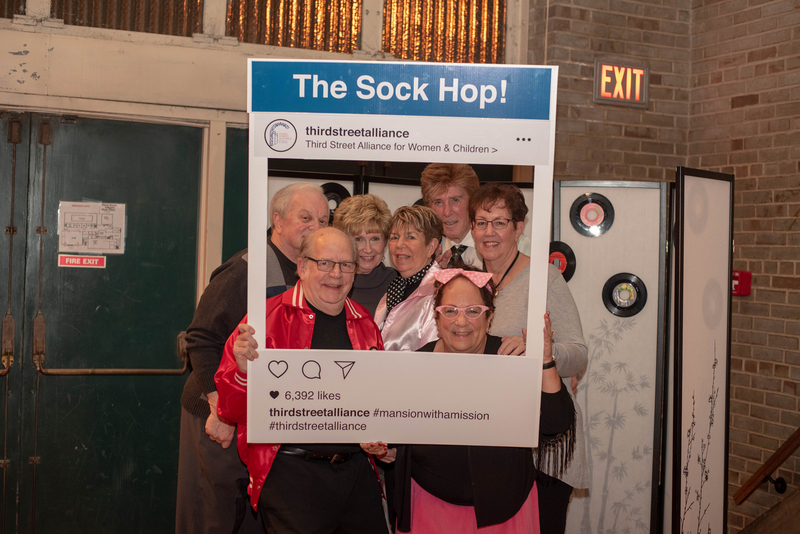 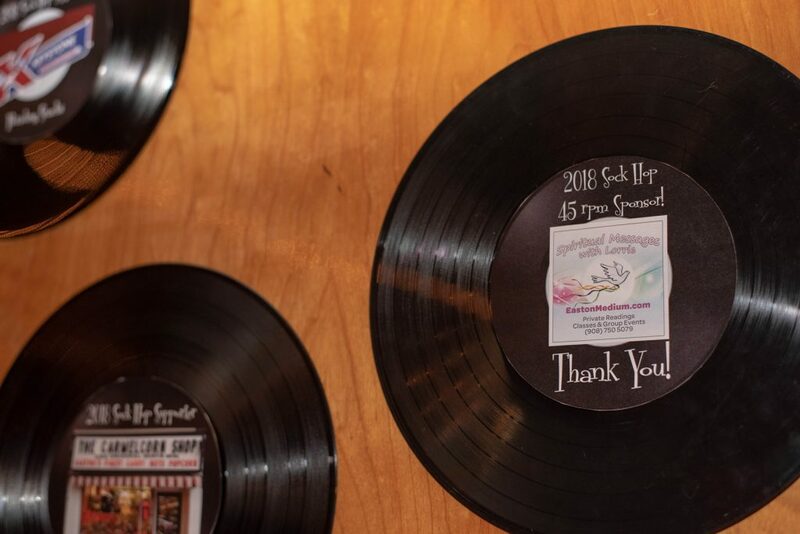 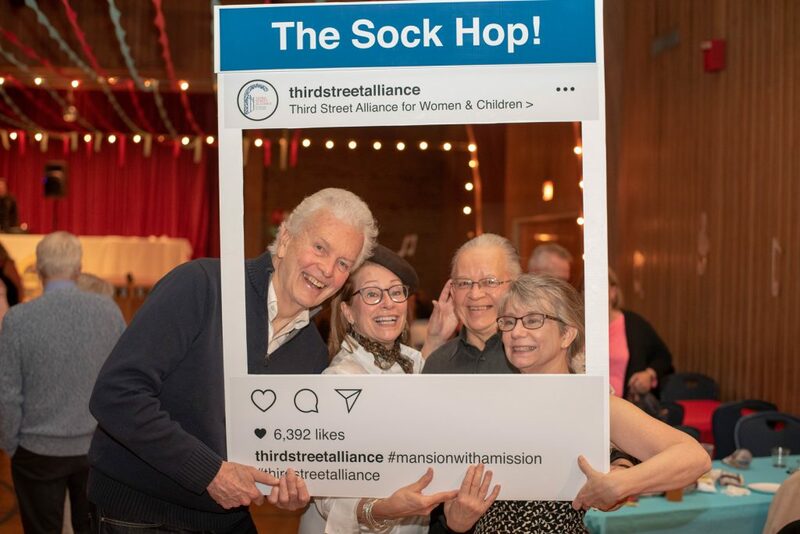 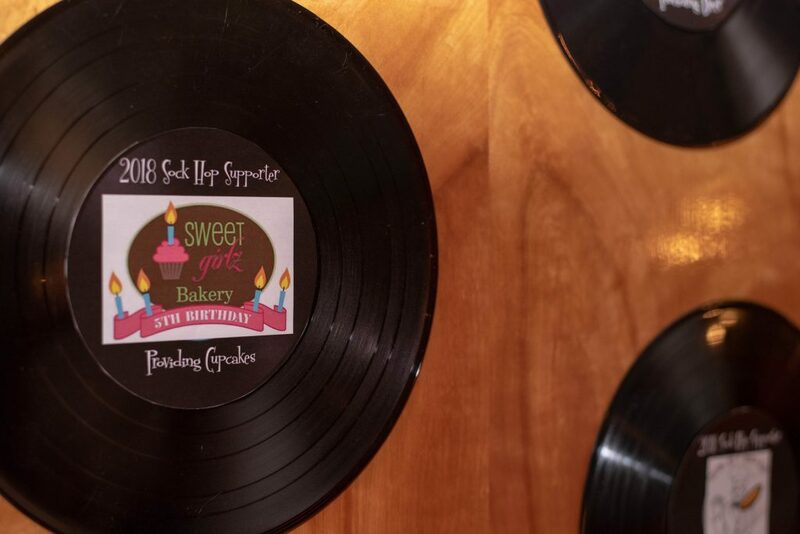 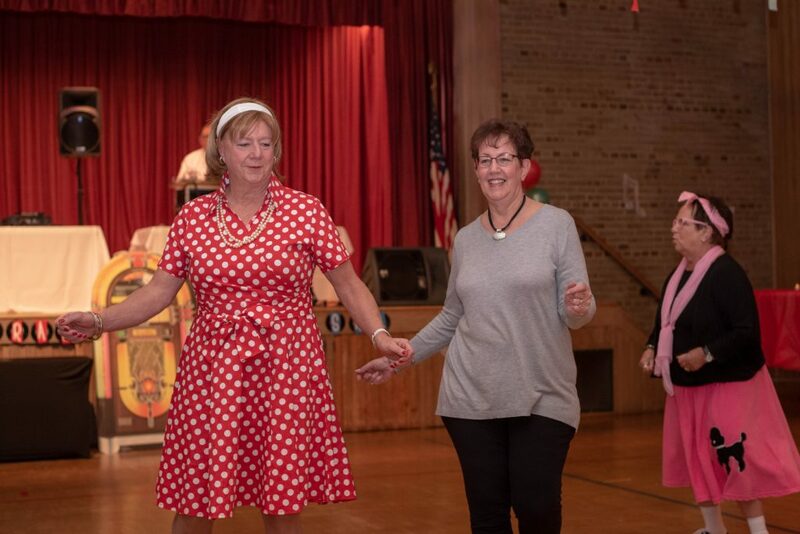 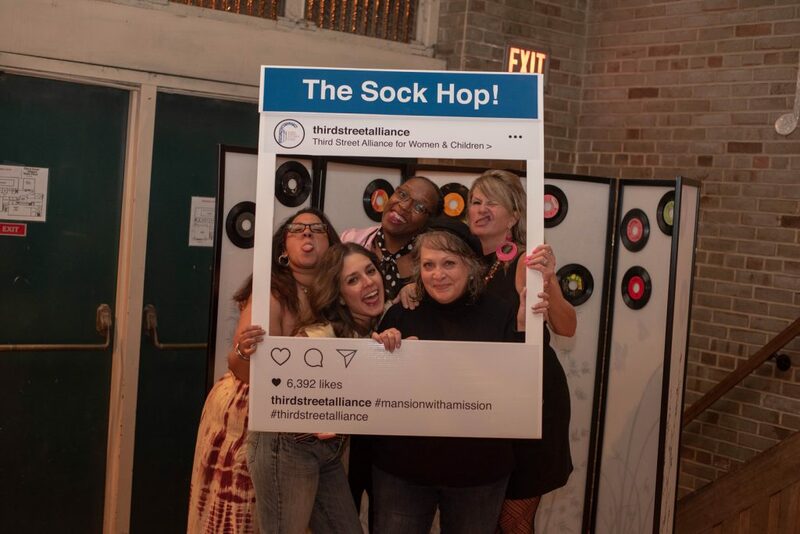 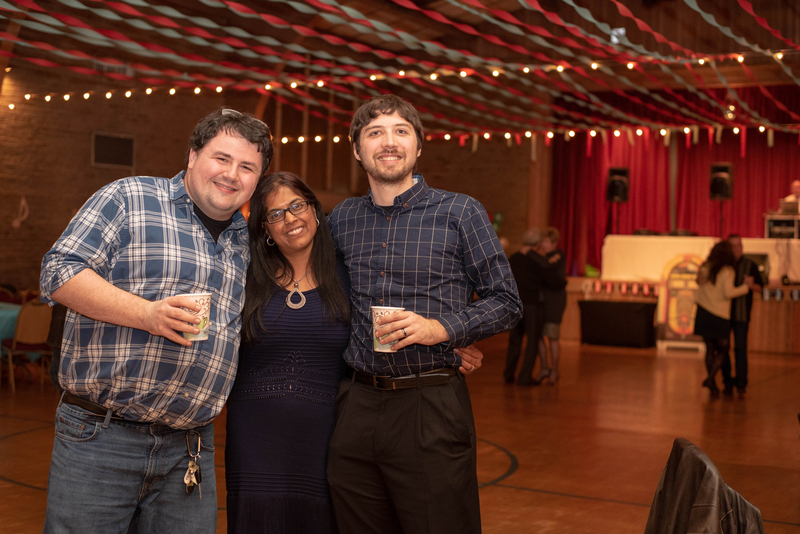 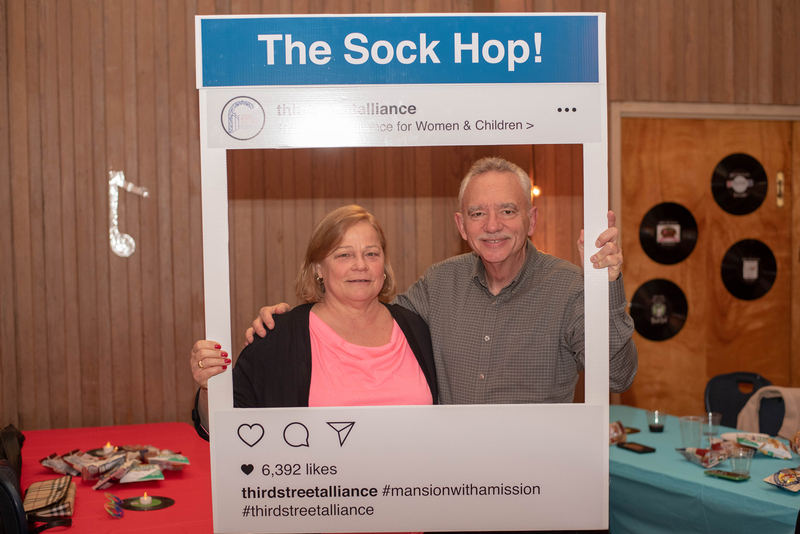 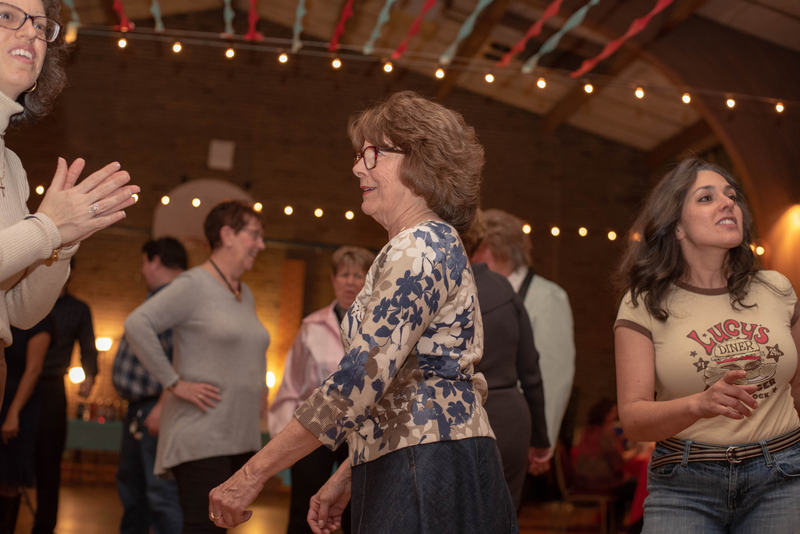 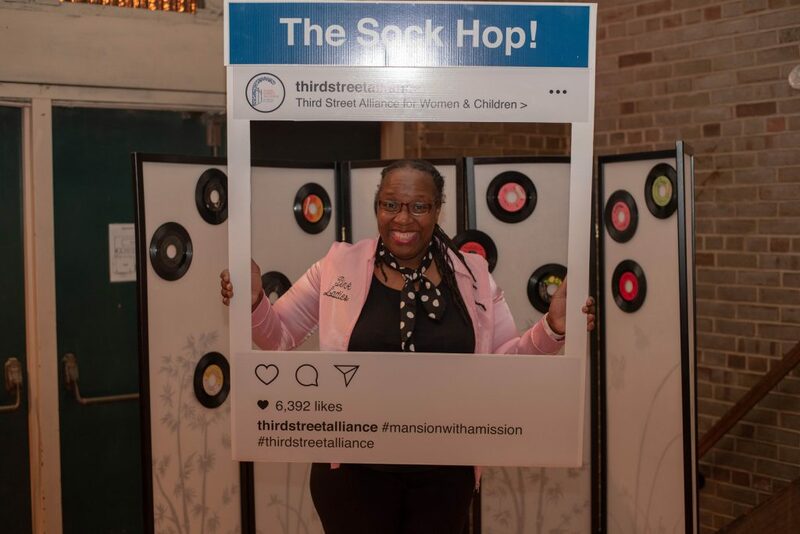 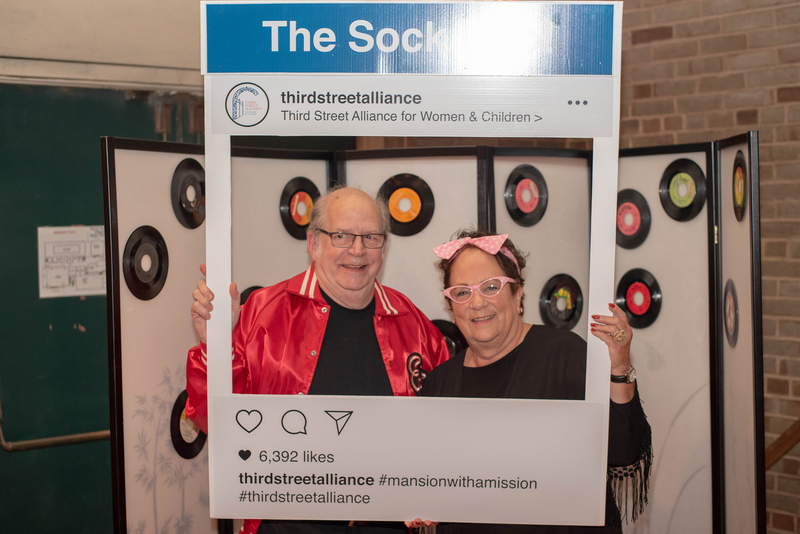 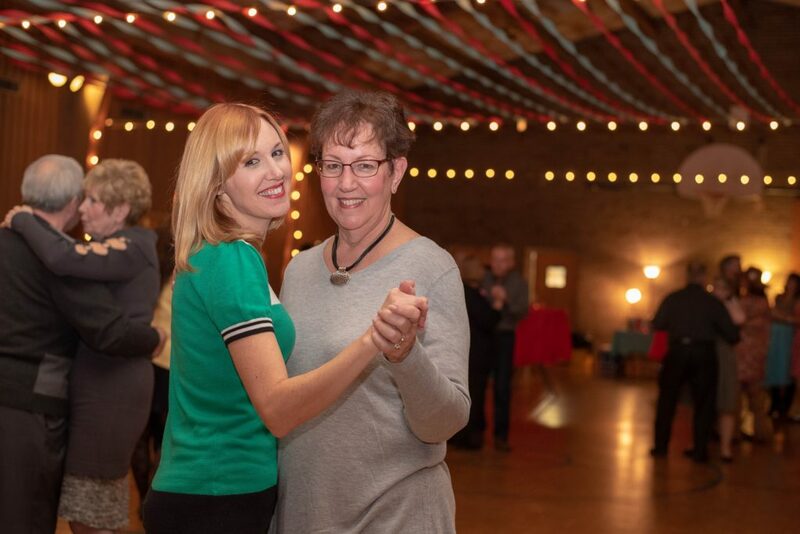 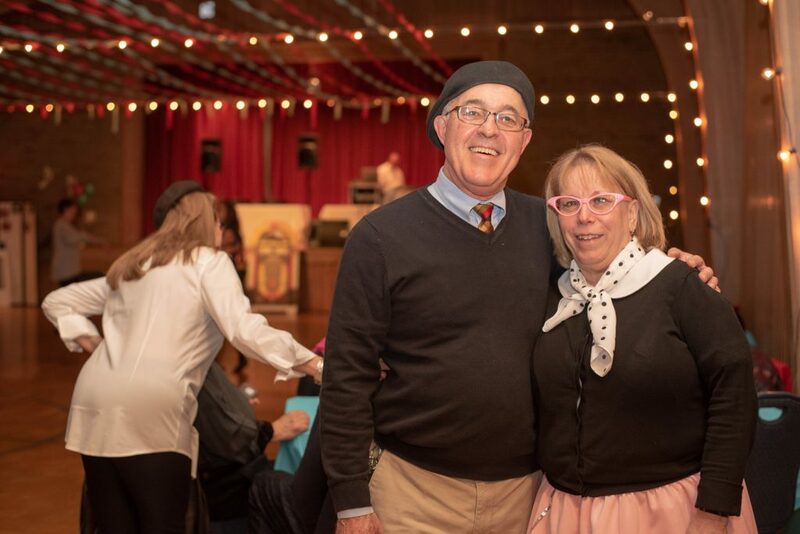 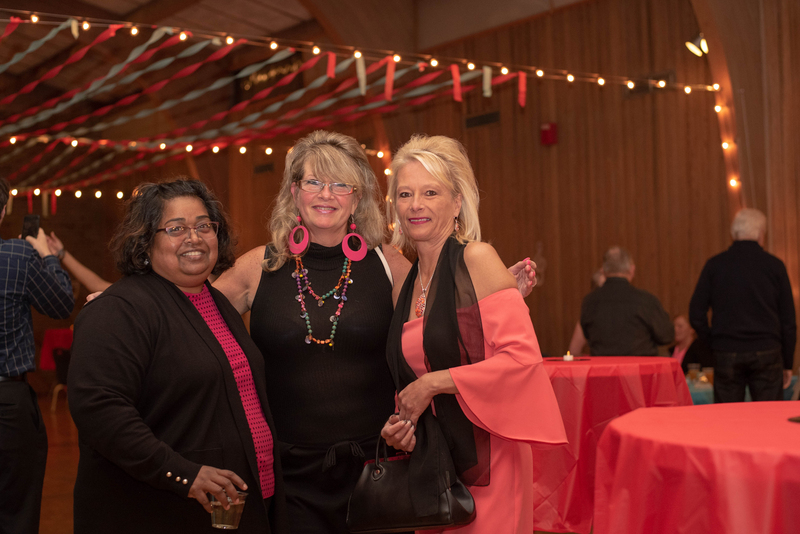 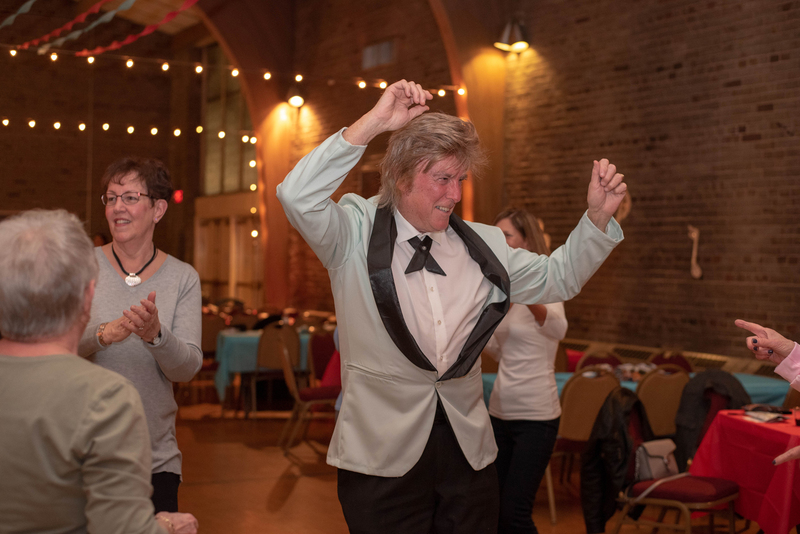 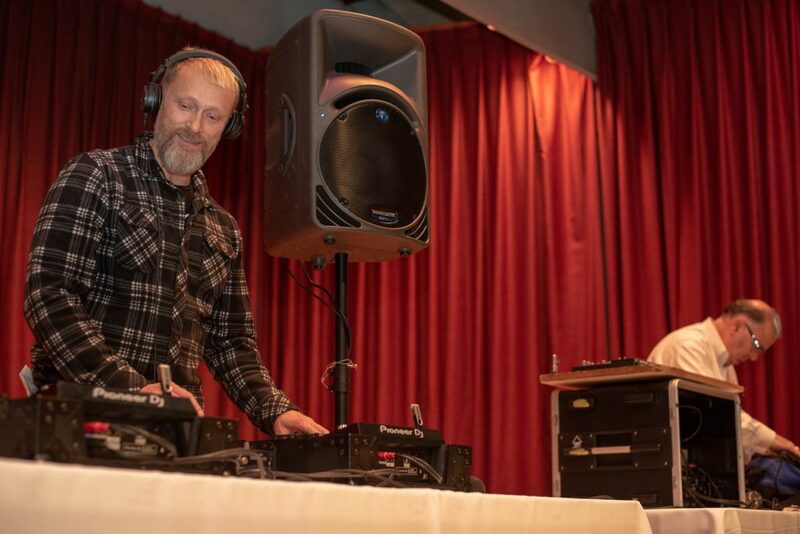 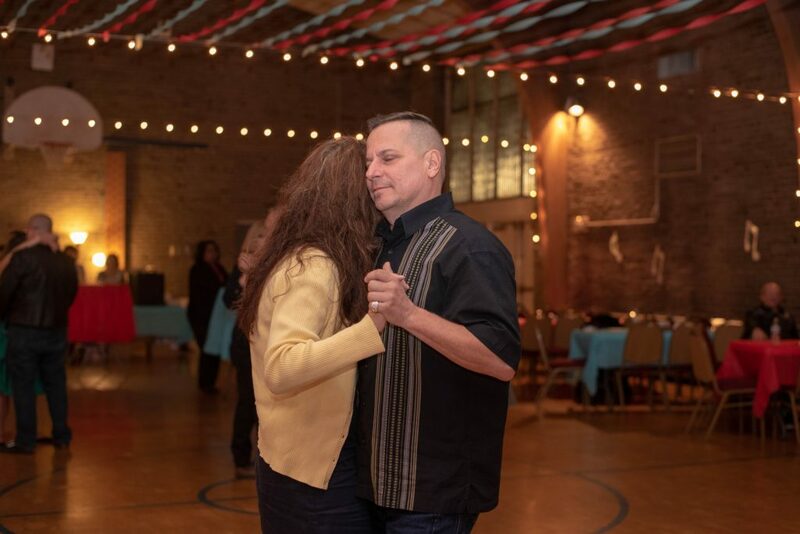 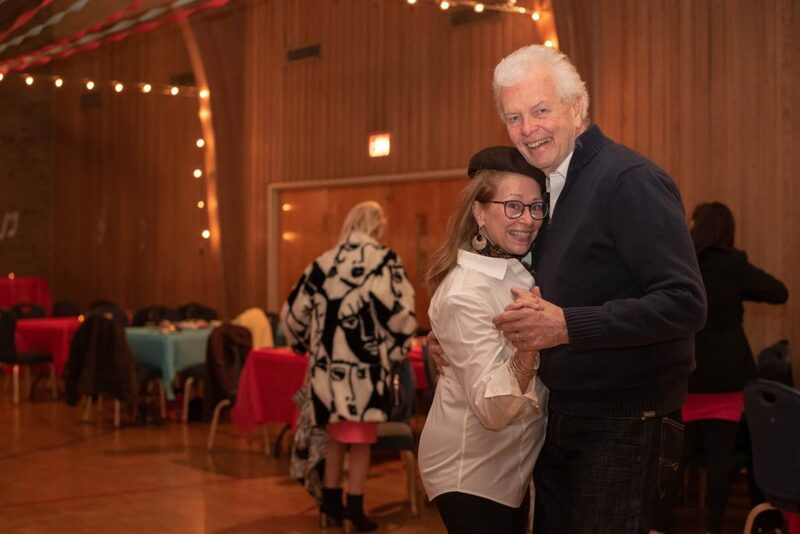 Photos from the 2018 Sock Hop!